Work in a cafe, restaurant, nightclub or licensed venue. Work in a licenced venue with alcohol or gambling facilities. 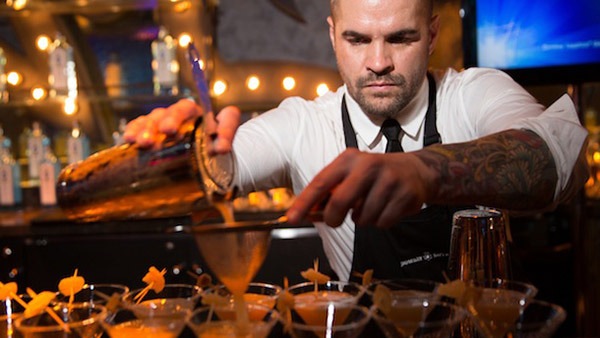 Become a Professional Bartender, Barista or Mixologist. Get your Staff professionally trained and certified fast. Sydney Bar School is owned and operated by TCP Training, a Registered Training Organisation (RTO) formed in 2001 with training centres in Sydney. We offer a range of flexible training options to both individuals and companies. We are the Training Course Professionals and work closely with small and large businesses and government clients, to develop and deliver customised hospitality training. Enrol in RSA Course from $160 in Sydney CBD, Miranda, Campbelltown & Dee Why and get certified to work in a licenced venue. Enrol in RSA RCG Course for $245 in Sydney CBD & for fast 1 day certification for working in a licenced & gambling venue. 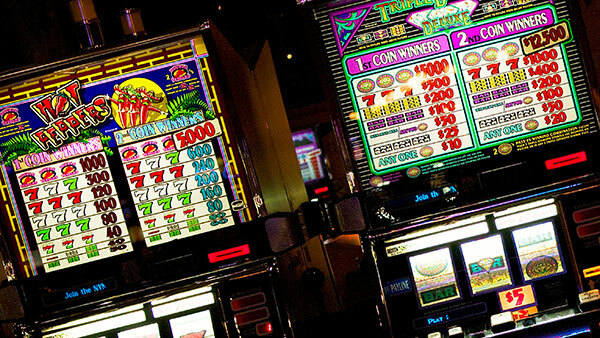 Enrol in RCG Course for $120 in Sydney CBD, Miranda, Campbelltown & Dee Why and get certified to work in gambling venue. 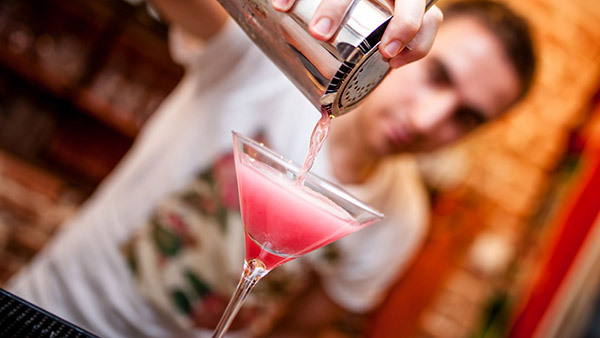 Enrol in the Professional Bartending Course and get practical training in Coffee, Cocktails and Food & Hygene skills. 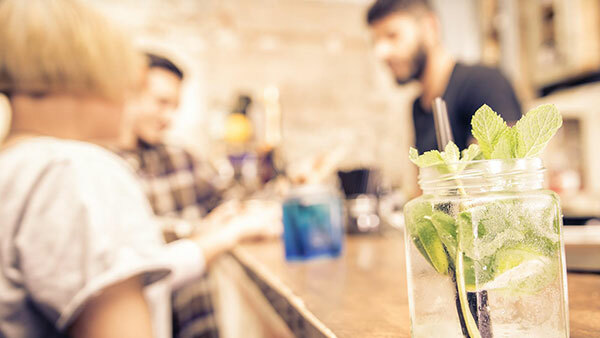 Enrol in Cocktail Classes for $100 in Sydney CBD and learn the skills of mixology to create the hottest cocktails. 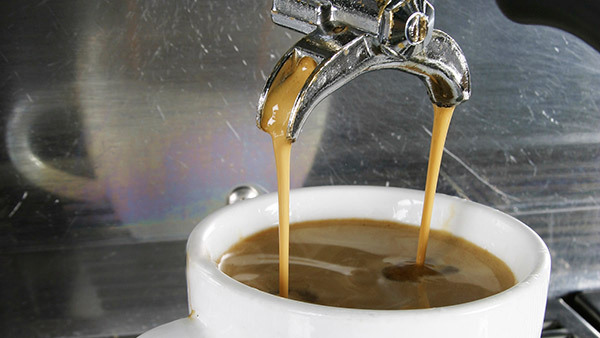 Enrol in Coffee School for $100 in Sydney CBD & get certified to prepare and serve espresso in restaurants, bars & cafes. Get your staff trained fast and efficiently. Book onsite Group Training at your workplace or at one of our Sydney Training Locations. 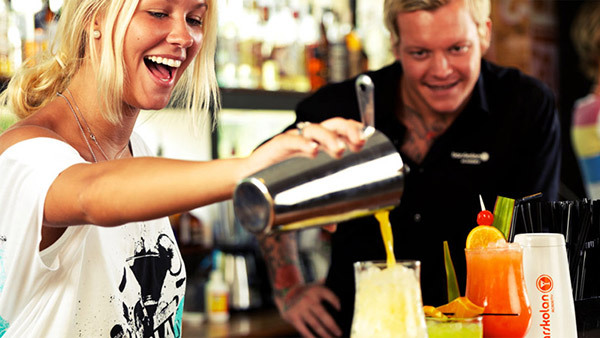 Introduction to Responsible Service of Alcohol If you are planning to work in a bar or another establishment in ..
Sydney’s bar scene is booming, with lots a new little pop up bars and hidden laneway cafes opening up every other da ..
Australia has an incredibly unique coffee culture. I couldn’t believe my eyes when I first moved to Oz in 2008 and r ..
"Attended the 1 day RSA (Responsible Service of Alcohol) course recently and I was most impressed. The man presenting it was fantastic. He was very experienced, well-spoken and above all interesting. I did this course for work, so I spoke to a friend of mine who works for BWS stores and she recommended TCP to do it through. Highly recommended." "Loved the barskills and cocktail courses, Jordan's the best ;) :)"
"The trainers are great, inviting, and crack jokes here and there. But we're awesome and explain to the nine about the course. (Michael RSA teacher) (Jordan Bar skills)." "Amazing experience with this place. I did a package with my RSA RCG and Bar Skills with great professional trainers! The course information was obviously relevant and wherever dry the instructors made an effort to liven it up. Highly recommended well worth it!" "Attended three courses over three days - RSA, RCG and Bar Skills and very much enjoyed all three courses. Having spend many years in the Television industry, and wanting a bit of a change, the skills picked up over the past few days have already seen me able to apply for a range of positions not previously available to me! Great stuff!!" "I did the bar and cocktail skills courses here, and our trainer Jordan was professional, concise and made the four hours entertaining and practical. I now have a solid foundation in these areas, which I will use in future jobs." "Did RSA course today my daughter Shaneal & with Brett as our presenter it was great! I have done this course previously & it was boring! Today was interactive, casual & informative! Who knew there were so many rules & who is actually liable!" "I completed a coffee skills certificate with TCP training. I am pleased to say the course was efficient giving me enough knowledge and skills to take away with me and the trainer was clear and precise!" "I recently participated in the RCG (Ross), RSA and Bar Skils (Mandy) courses. I found all three to be interesting and hands on, to the point where i didn't mind the 2 hour commute to get the offices in the first place! I thought the organisation was excellent and the facilities were up to date and clean. I would recommend in the future :)"
"The RSA & RCG combo course run over two days contained a lot of theory. The trainers had years of experience in the industry which showed & it also made the courses interesting. The bar skills course was also fun. Jordan provided the right balance of theory and practical. He was supportive and a natural motivator. Staff on the phone and at reception were courteous and helpful. This is a well run company."